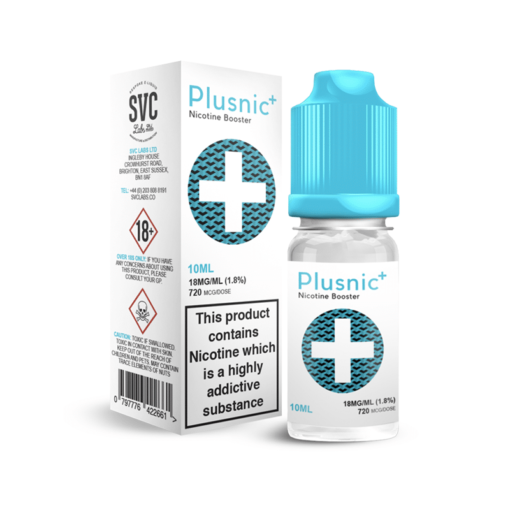 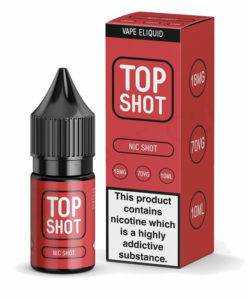 The PlusNic Nicotine Shot allows any 0mg 50ml liquid to be converted into a nicotine-containing eliquid, with this particular shot containing a 70% VG mix. 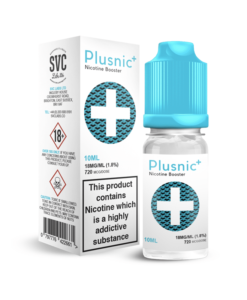 All that’s required is 50ml bottle of nicotine-free liquid, along with x1 10ml 18mg PlusNic shot. 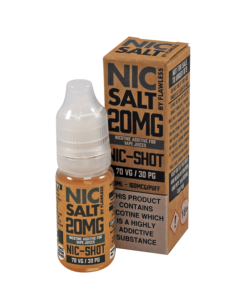 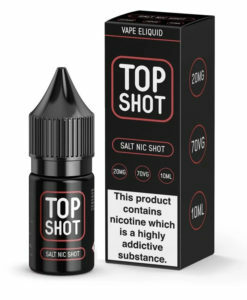 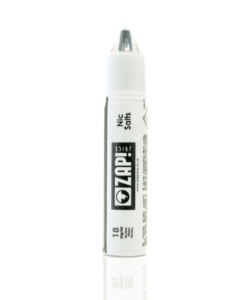 18mg Nic Salt Shot by Zap!